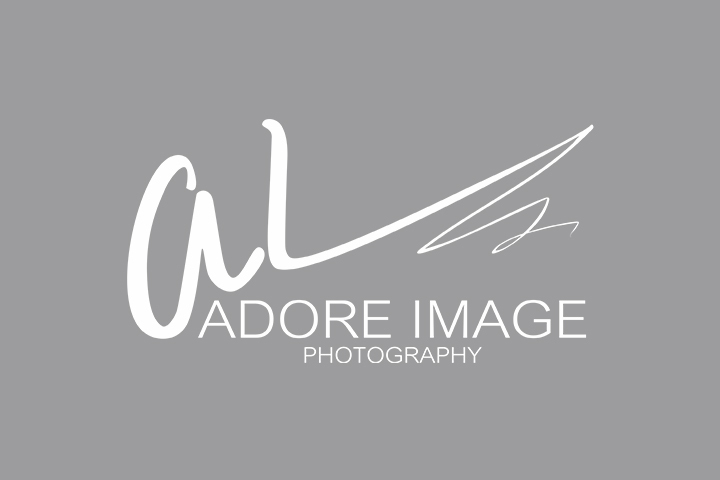 Adore Image Photography retains all copyrights to all images created during client’s session. A print release may be purchased with digital files to print portraits for personal use up to designated size listed on print release. The print release does not allow publication of your portraits (i.e. entering in contests), selling or altering of your images without the photographer’s written permission. It is illegal to copy, scan, download, print, share, alter, or otherwise steal any image created by Bonnie Iris Photography during client’s photo session. This applies to "sneak peek" images, images posted in an online proofing gallery, blog, Facebook, or hard copy images. If client steals images via any method listed above, or any other method, client will be invoiced for the cost of EACH digital image client has stolen, at photographer’s current price per digital file. Note from photographer: I work very hard to create images that reflect you and your family, while keeping in line with my artistic vision and creativity. I know you will want to share them and include a sneak-peek for that very reason. However, I ask that you simply link back to my blog/website/facebook page instead of right-clicking, saving, and sharing the image via your own page. Client agrees to pay the photographer a deposit of $75 at the time of booking to secure their appointment date and time. This is a non-refundable retainer fee that goes toward your package purchase. The photo prints start at $125 and up the client will be able to choose any desired package or print. If there are any costs/fees associated with the location the client has chosen for their session, you, the client, will be responsible for those fees. The photographer will not guarantee or arrange payment on any location. The creative fee covers travel within 30 minutes of Lancaster, CA Any location outside of these limits will be subject to an additional charge of $.50/mile as part of the agreement. After six (6) months, all images will be purged from photographer’s hard-drive, except as needed for promotional purposes, to be determined by the photographer at photographer’s sole discretion. The photographer is not responsible for loss or damage to the digital files due to circumstances beyond photographer’s control. All payments are due in full unless payment arrangements have been made. Orders will not be processed until payment in full is received. If the client has arranged a payment plan, the order will be placed after the final payment has been received. The photographer excepts PayPal Credit, easy payment option NO payment and NO interest for 6 months. The photographer is not responsible for the damage of portraits after delivery to the client, including damage caused during transit by US mail. Client assumes all responsibility for the safety of all portraits upon receipt.